There’s still time to enroll and have coverage as soon as February 1. 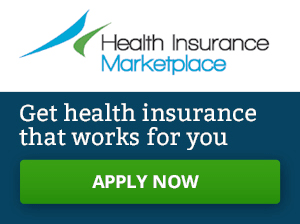 All you have to do is sign up with the Health Insurance Marketplace by Wednesday, January 15. There are three ways for you to get covered. You can enroll online (HealthCare.gov), over the phone (800-318-2596), or with in-person assistance (localhelp.healthcare.gov).